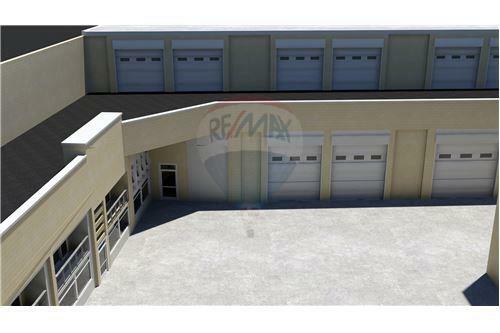 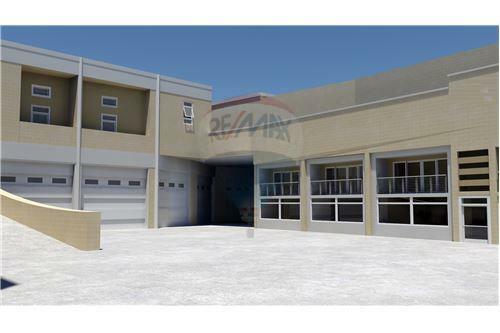 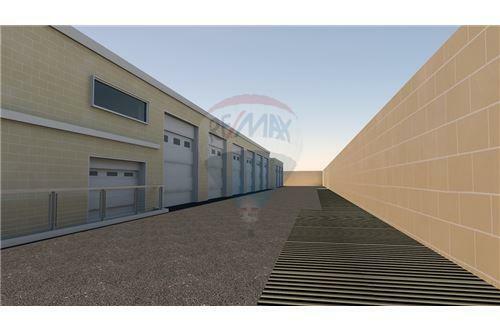 BURMARRAD - Warehouses for rent. 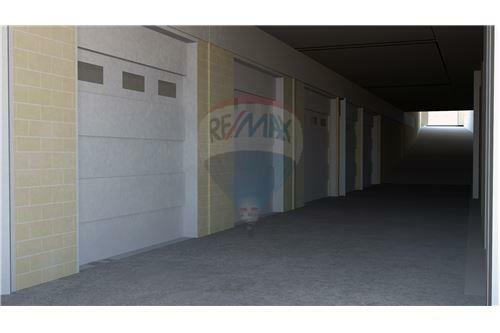 BURMARRAD - An area of approximately 5,000 sqm of warehouses, 6 meters high, available for lease. 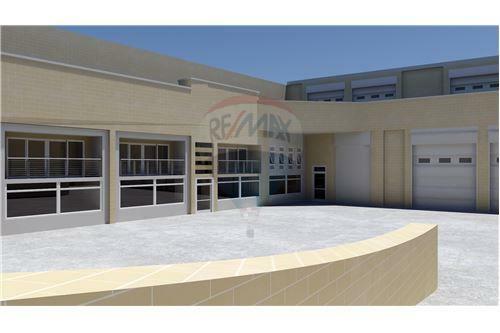 The sizes vary from 500sqm to 1,200sqm. 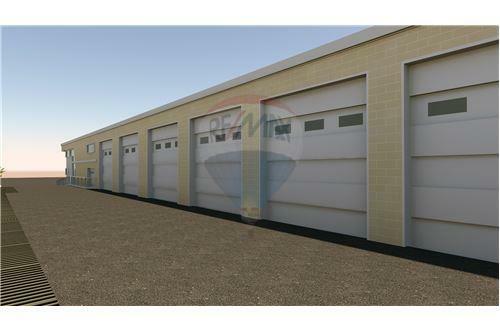 There is also the possibility to adjoin warehouses by 3.50m openings in order to increase area which suits prospective clients necessities. 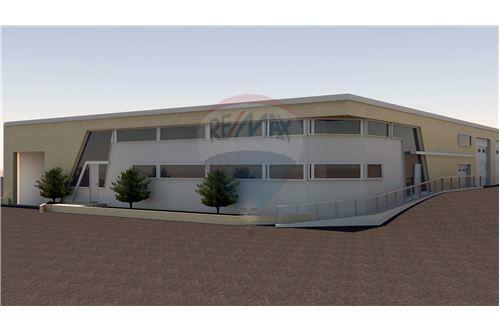 A 3 storey parking of 150 vehicles is currently under construction with target completion date end of 2017.